Porsche seems a touch sensitive to suggestions that the new Porsche 911 is more a GT than a pure sports car, even though one of the development goals for the car, code-named Porsche 991, was to make it more comfortable as a grand tourer. As it happens, I’d seen Rohrl, the lanky rally and race legend who’s now Porsche’s hot-shoe at large, the night before and asked him how the four-inch wheelbase stretch — and the subtle repositioning of the engine further forward in the chassis — had affected the handling. “Much better,” he’d said. “The turn-in response is now very good, and the longer wheelbase gives you much more confidence. Will there never be a Porsche Cayman that will outperform a Porsche 911? 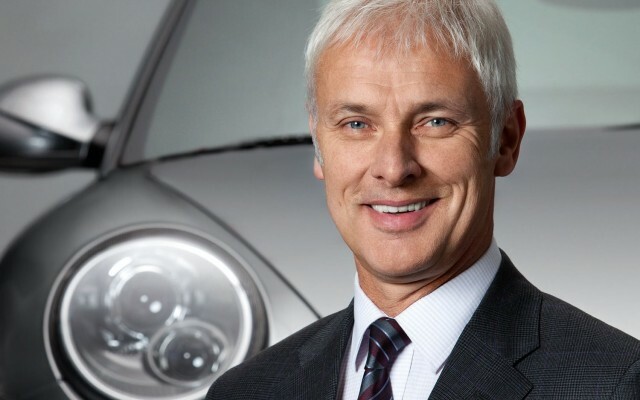 “If I look at pure performance numbers,” says Muller thoughtfully, “then maybe.” But then he quickly adds he believes Porsche’s two sports cars are aimed at two entirely different customers — substitution between the two cars is less than five percent in the United States. And with Turbo and Turbo S versions of the new Porsche 911 still to come — as well as Porsche 911 GT3 and Porsche 911 GT2 variants — you can bet there will always be at least one Porsche 911 variant that will be faster than even the hottest Porsche Cayman in the future. You also get the sense the decision to develop a seven-speed stick shift may not have been part of the original Porsche 991 program; that the smooth and lightning-quick PDK seven-speed automated manual was intended to be the only transmission offered on the new Porsche 911. The seven-speed stick, which won’t be available until March next year, is based on parts from the PDK transmission, and features a sequential shift lock mechanism that will only allow seventh to be selected from fifth or sixth gears — a subtle acknowledgement that negotiating the tightly-stacked shift gate in a hurry will be tricky. Indeed, if you look at Porsche’s claimed performance and efficiency numbers, the PDK is clearly the higher-performance transmission of the two — both the Carrera and Carrera S models with the PDK are quicker to 60 mph and more fuel efficient than the stick-shift equipped versions. But as long as the customer asks for it, says Muller, Porsche will build a stick-shift Porsche 911. The next Porsche 911 GT3, he says, will not have a PDK transmission. 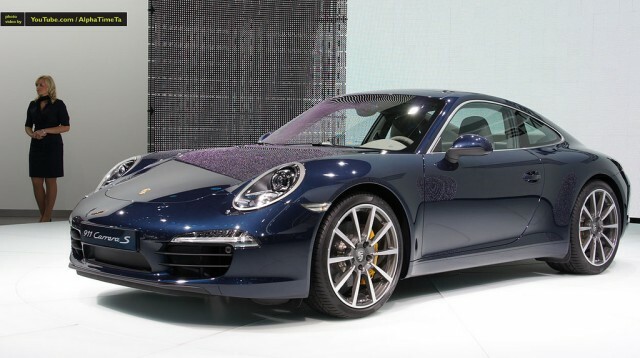 Will there be a Porsche 911 in the new line up that will surprise us? “It’s too early to tell,” says Muller. But be prepared for a big change with the new Porsche 911 Targa. Muller says the problem with the Porsche 997 – series version is that it was “not a real Targa”. 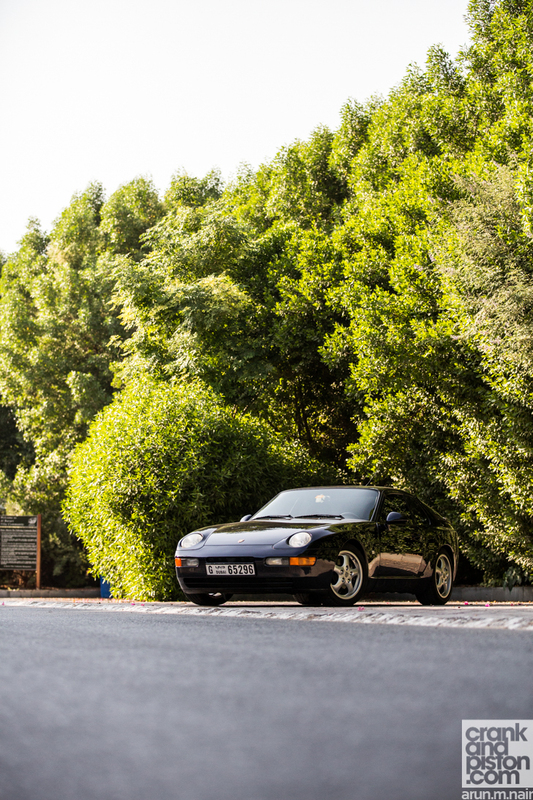 So the next Targa will look more like the original, with its black roll-bar and wrap-around rear window? “We have some plans in that direction,” he smiles. Porsche is also working hard on hybrid and plug-in hybrid powertrain technologies. Could we see a hybrid version of Porsche’s icon in the future? Muller doesn’t rule it out: “If this [technology] will be available at Porsche 911 level is under discussion,” he says simply.